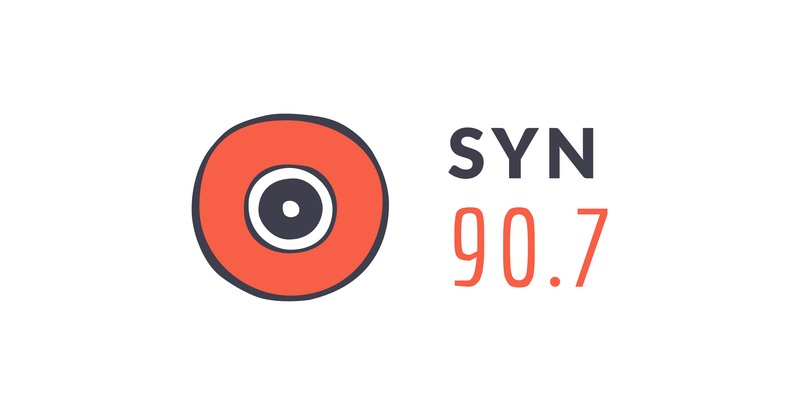 The Sports Desk is a thrice-weekly sports program, airing on SYN every Monday, Wednesday and Friday mornings from 9-10am. The show is also online, with all shows uploaded as well as the Debate Desk Podcasts to your favourite podcasting apps. With all the latest sports news and interviews, The Sports Desk is the finest Community Sports Program in Melbourne. 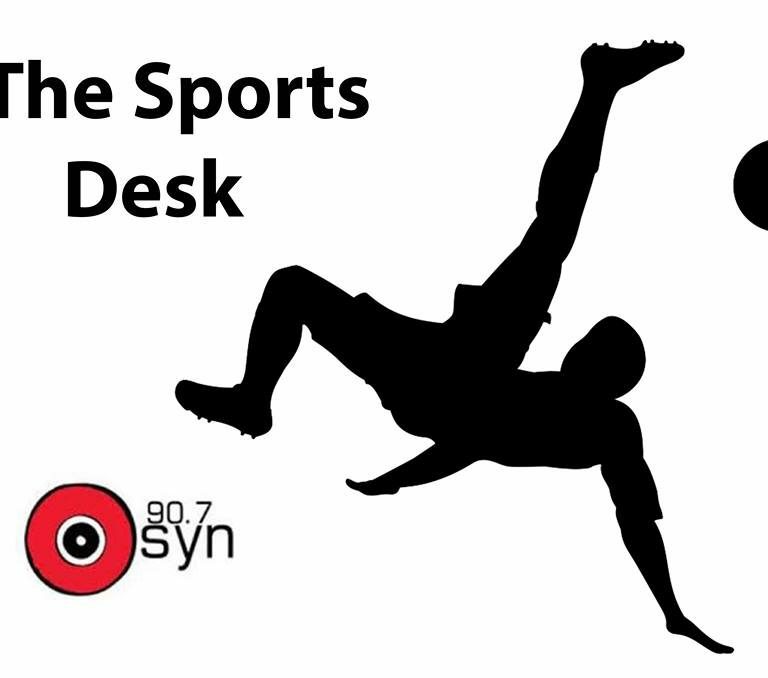 In 2013, The Sports Desk was nominated for a Community Broadcasting of Australia Award in The Troy Garner of Excellence in Sports Programming category. 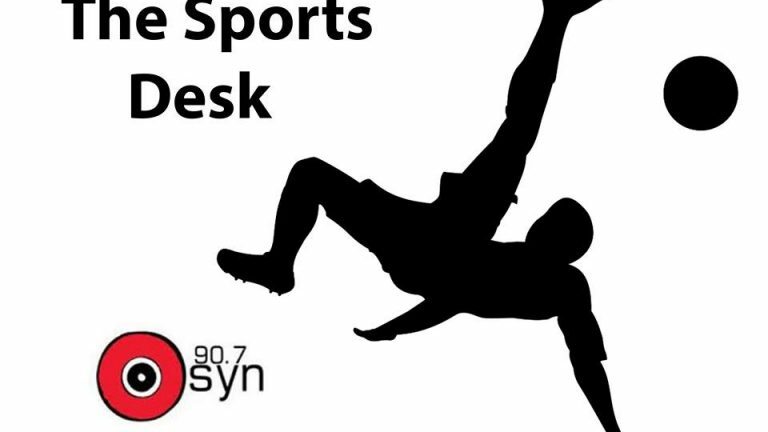 In 2019 we aim to make sports desk more engaging and we aim to connect with all listeners. 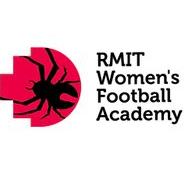 Our sporting knowledge ranges from AFL, to NBA to Netball. We want our listens to enjoy our debates and join in on our conversation either commenting or messaging us on Facebook, Instagram or by email. Catch Ben and Austin as they discuss all the latest in the sporting world for this week! 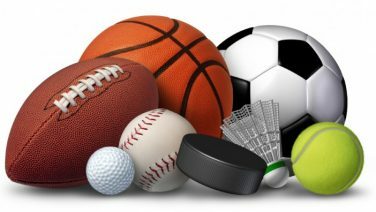 Join Ben and Austin as they discuss all the latest in the world of sport in a jam-packed podcast!